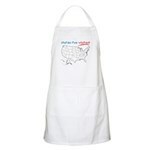 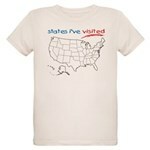 Fun geography gifts and great educational t-shirt gifts for traveling babies and kids! 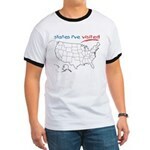 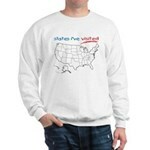 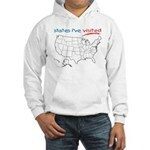 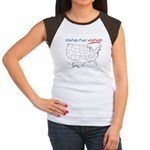 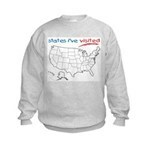 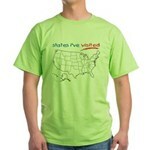 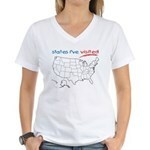 Learn the states with this 'interactive' t-shirt design! 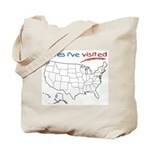 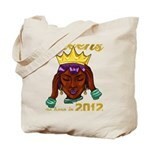 Kids, grab a fabric marker and get to work filling in the map on a t-shirt, poster, tote bag, or other great swag! 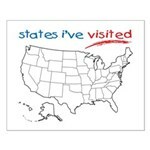 Let everyone know which states of the U.S.A. you have visited by coloring in the map. 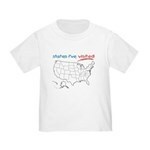 This is a fun and educational gift for any child! 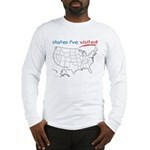 Just add markers!